It is our policy as of 2019 that all team staff (coaches, trainer, manager) supply a Criminal Record Check that is valid for 2 years. All CRC's are to be submitted to your divisional director by April 30th. Sherwood Park Titans Association requires that all volunteer team officials must complete and provide CRC. Criminal record check. This is obtained through the local RCMP at no charge if you bring the copy of the Titans letter. You need the letter to get a CRC no charge, as you are a volunteer for the organization. Please note these clearances and checks can take time to complete so we ask you to begin the process as soon as possible. 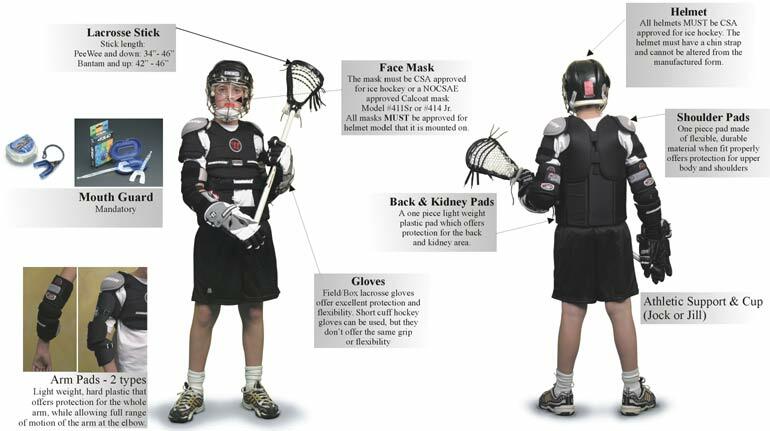 These will be required by April 30 of the current lacrosse season, otherwise the volunteer may be suspended from assisting with the team. To complete this check, please print the CRC letter from the website or request one from your team manager. Once you receive your completed check, give a copy to your team manager.